Think you can do a better job yourself – by managing your own super? You may be right. A Self-Managed Super Fund (SMSF) may provide an excellent opportunity to better build wealth for your retirement. But only if you get the right advice and set it up correctly. SMSFs are not for those who just want to dabble in investment. They are serious undertakings that can have serious legal and financial ramifications for the years ahead. Consider the pros and cons first and, if you do decide it’s the right move, make sure that all the I’s are dotted, and the T’s are crossed. 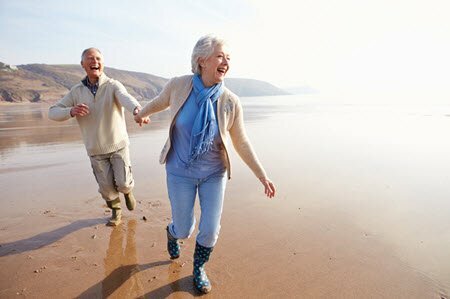 As the name suggests, an SMSF is a superannuation fund that members run for their own benefit. 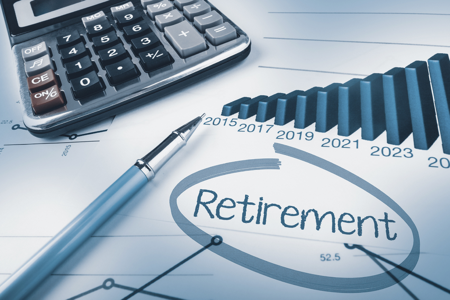 It is for the sole purpose of providing retirement funds and can be set up for between one and four members. These members become trustees of the fund. Rather than contributions being paid into a fund that is managed for you (as with a traditional super fund), all contributions are managed and invested according to what you (and the other trustees, if applicable) decide. In the past decade, the number of SMSFs has grown significantly: perhaps an indication that Australians have become more financially savvy. The main benefit of a self-managed super fund is that you achieve more control over your finances and your investment decisions. But a word of warning: this is only a benefit if you make suitably informed decisions that are able to grow your wealth. With a standard superannuation fund, professional fund managers generally make the investment decisions on your behalf; they are trained investors. By running the fund, yourself, you will need to invest some of your own time and expertise into it. Even then, most people will need to avail professional advice to ensure that they are making sound investment decisions. You also probably want to have at least $100,000 in your fund to consider running an SMSF. Many people transfer their assets into an SMSF and then use the fund buy residential or commercial property. This is with the aim of it increasing in value, thereby growing their investment. But what happens if you make a poor decision? Like with any investment, there are no guarantees that it will grow. Another potential advantage is that your SMSF can include up to four members or trustees. This means that you are able to pool resources to achieve more potential investment ‘power’. However, it also makes decisions more complex as the needs of all members must be taken into account with each decision. 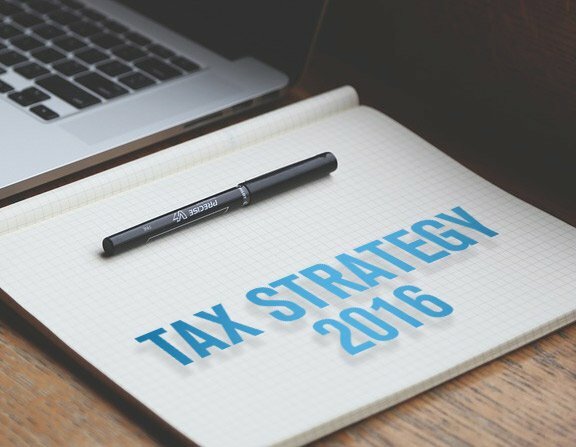 Make sure that your SMSF complies with all legislative and regulatory frameworks, as laid down by the ATO. Failure to do so can lead to heavy penalties. 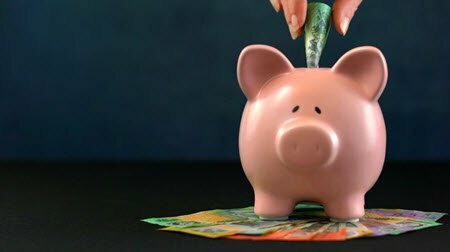 Ensuring that you set your fund up correctly will also make it eligible for applicable tax concessions, as well as making it easier to manage once it’s up and running. You can set up an SMSF for individual trustees or with a company serving as a corporate trustee. Each structure has its own set of requirements and fees (as well as penalties for non-compliance) that should be discussed with a professional advisor before committing. You will also need to decide on a name for your fund and, if applicable, for the company that you register. The trust deed is a legal document that covers how to establish and operate your SMSF. It details all the members and trustees, as well as the rules and regulations of the fund, and investment and contribution information, as well as wind-up procedures. This is a document that you can refer to when making decisions about the fund. All trustees must sign and date the deed. To establish your trust, the fund must have assets. This can be a token amount until members are able to roll over their existing benefits from elsewhere or make contributions themselves. All members must sign the trustee declaration, confirming that they understand their duties and responsibilities. It must be signed within 21 days of becoming a trustee (or director of the corporate trustee); a signed copy should be kept on your files. Your SMSF must register through the Australian Business Register – and you should elect to be regulated by the ATO. Once registered, your SMSF will be listed on Super Fund Lookup. This will allow other funds and your employer(s) to check your fund’s eligibility to receive rollovers and contributions. Opening a bank account in the fund’s name allows you to manage the fund and for members to pay in cash contributions or rollovers of super. Note that this account should be completely separate from individual members’ bank accounts. Make sure that you provide each member’s Tax File Number (TFN). If a TFN is not provided, your fund will be unable to accept personal contributions from members; the fund will also be liable for more tax on their employer contributions. If you need to receive employer contributions into your SMSF, you will need an electronic service address to enable it to receive SuperStream data. The employer will need to know your ABN and bank account details, in addition to your electronic service address. It usually makes sense to roll over benefits from other funds into your SMSF. This will then centralise your assets in one place and allow you to use them to carry out your fund’s investment strategy – whatever that is. It may sound strange to prepare an exit strategy at the beginning – but this will avoid any confusion. What will happen if and when the fund winds up and how will members be paid? Some funds lay out this specific information in the original trust deed. Deciding on an SMSF is a big decision – not to be taken lightly. Weigh up the pros and cons and get the advice of a professional adviser or accountant to see if it’s right for you. Few people can manage everything themselves. SMSF advisors can also help you with the initial start-up process. Get this right so that it is fully compliant and easier to manage once it’s up and running. An SMSF expert can help you avoid delays, disappointments, or penalties for non-compliance. But remember to choose your advisor wisely – as members are still responsible for all aspects of their fund.